For those that have tuned in to my li’l corner of “the In-Tea-Net”, folks can tell I have an affinity for talking about where the tea comes from. I have focused a lot of text-space to estates, gardens, factories, and the farmers that supply their wares to them. Less frequent, though, are my forays into focusing on the ways-‘n-means of the artisans. Image owned by Seven Cups. Mainly because . . . the opportunity hasn’t arisen. 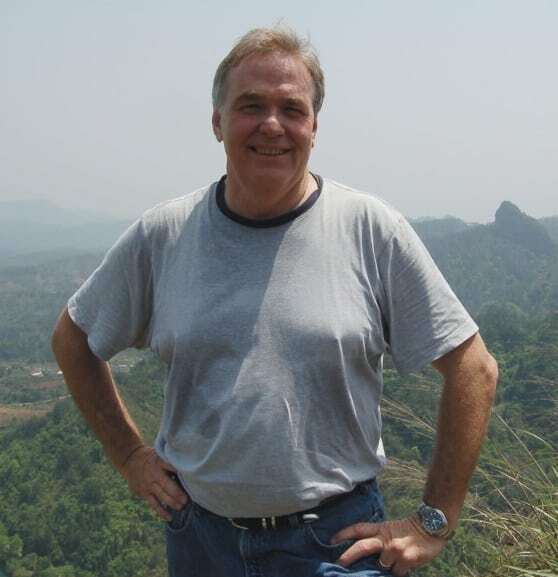 Until Austin Hodge of Seven Cups Fine Chinese Teas contacted me. Austin Hodge; Image owned by Seven Cups. He said that he had one other one, their Tie Luo Han. 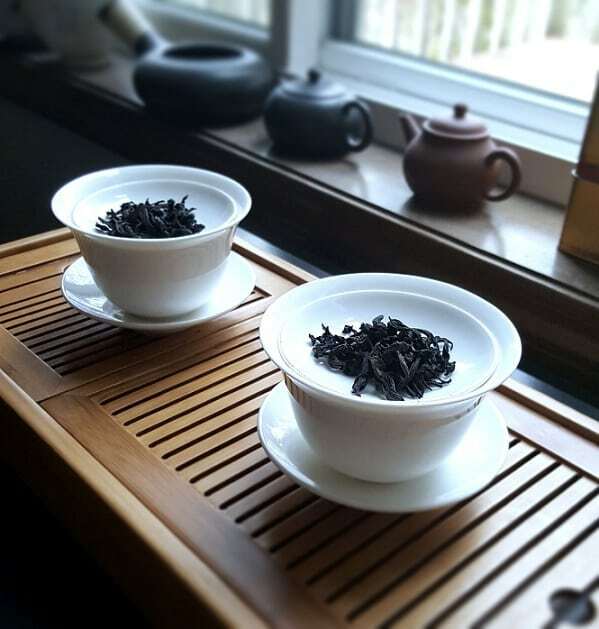 Both were oxidized, dried, rolled and roasted over the course of the summer; all under the supervision of one tea master—Liu Guo Ying. Liu Guo Ying; Image owned by Seven Cups. Aside from being a snappy dresser, somehow this guy finds the time to create more than one style of tea. Not sure how. 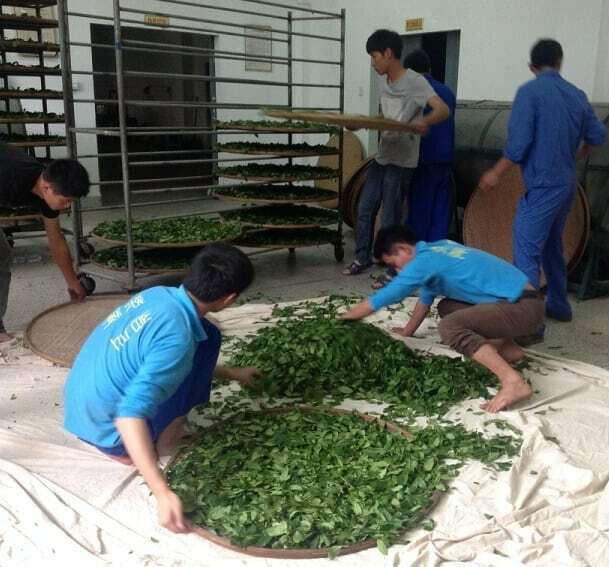 Wuyi oolongs (yancha, if ya nasty) require many, many steps to finalize. Leaves are plucked in April, then withered, put on bamboo sheets, oxidized, shaken, oxidized again, and then the multiple roasting steps occur. Depending on weather and other circumstances, the final product “could” be ready by . . . oh . . . August. From leaves collected in the spring! 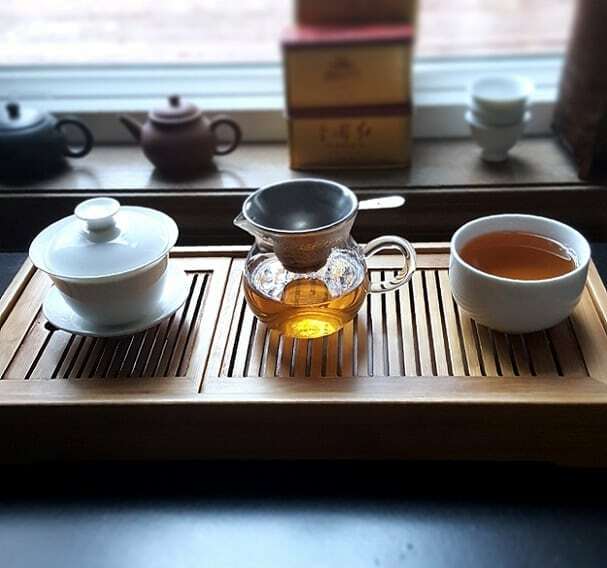 So, if you wondered why Wuyi oolongs cost a pretty penny, that’s why. A lot of work goes into producing them. A quick aside: tea master/artisans and farmers aren’t (often?) one and the same. Gardeners bring their fresh leaf to factories and producers like Mr. Liu, and they buy it. From there, they produce what they can with the leaf provided. 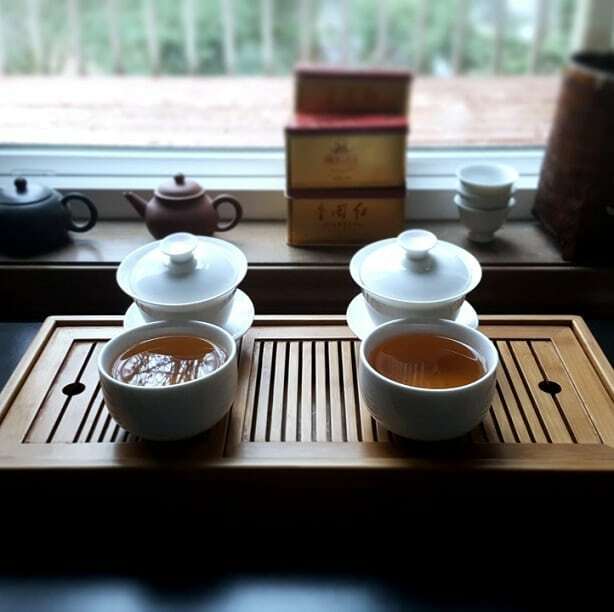 In the case of Da Hong Pao, it is often from a blend of Rou Gui, Shui Xian, and Qi Dan cultivars. 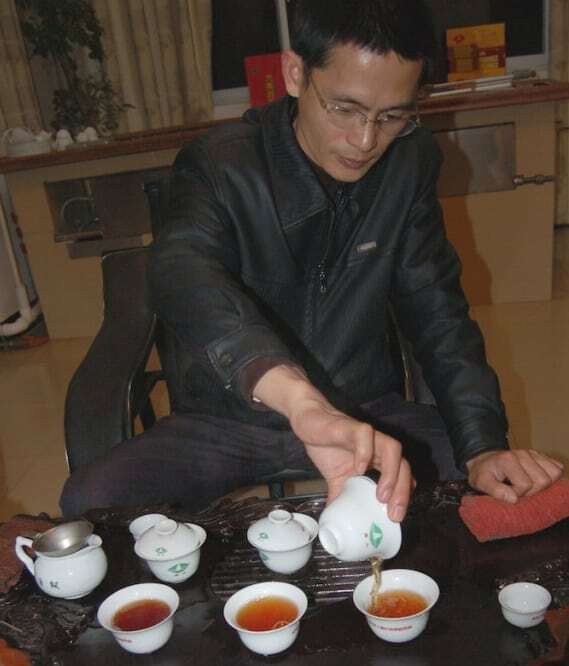 For Tie Luo Han, it’s fresh leaf from the Tie Luo Han bush—meaning, a single cultivar tea offering, not a blend. I asked good ol’ Austin if I could have a smidge of the Tie Luo Han to compare to the Da Hong Pao. Right – Da Hong Pao; Left – Tie Luo Han. The reason? I wanted to see if there were common traits between the two; that is, aside from the roasty/cliffy profiles yanchas often had. I wanted to see if there was an artisanal signature or stamp—some aspect of their varying taste profiles that were common. Thankfully, he obliged this request. Like Red Robes of old, these leaves were soot black with a requisite toasty aroma—emblematic of the type and style. This yancha always threw me for a conflicted loop, in whatever form it took, in whatever blend it ended up being. 2017 seemed to be yet another year of complexity based upon the aromatics alone. Sure, as mentioned above, the toastiness was there . . . but more in line with . . . actual toast. Like sourdough bread fresh out of a toaster, coupled with raw cinnamon. And on the back-end, something reminiscent of pipe tobacco (the good kind) also lingered. Short version: this looked and smelled lovely. The liquor on each (bold) infusion brewed to a medium bronze-‘n-gold-lace color. Absolutely the prettiest thing I saw in the sunlight that afternoon. The steam smelled of all the complexities and nuances from the dry leaf only, somehow, deeper—with more dimensions. The roast imparted its gifts on the forefront, whereas a wonderfully choreographed palate dance ensued with the top note. I have no more concrete way to describe it. The finish was all sweetness, bliss, and satisfying cinematic endings. Mr. Liu’s Tie Luo Han—on the other hand—came across as more traditionally yancha-ish on sight and smell. The leaves were a smidge smaller than the Red Robe leaves, and the scent they imparted was more . . . cliffy. Also, the roast came across in a more pronounced way. Sure, it was still even, balanced, and gorgeous to whiff, but it was also burlier. Like a well-toned nutcracker ballerina. The liquor brewed to the same bronze-‘n-gold palette that the Red Robe did, but with a more prominent lean toward black tea copper. The aroma was roasty-toasty as all heck, but with some other surprises in store. I couldn’t quite make ‘em out until the first sip. 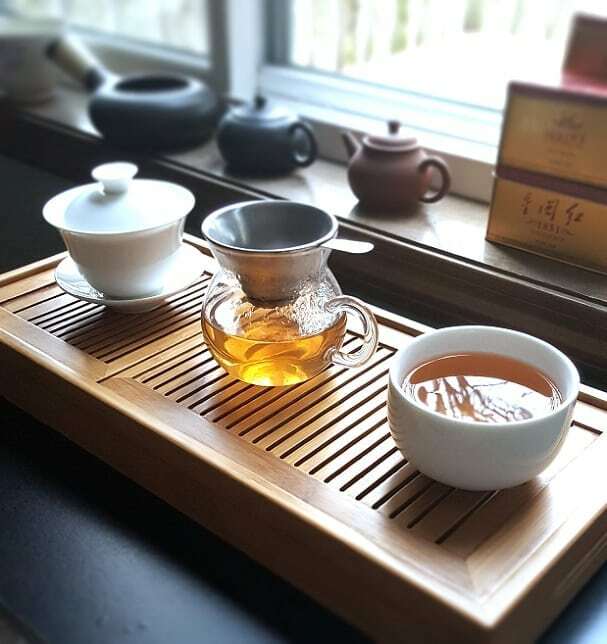 The introduction began like all mid-roast Wuyi oolongs did, toasty and mineral-rich, like the soil they derived from. However, that washed away once the flavor fully unfurled. And that’s the perfect descriptor for it—unfurled. Like a flower. Floral notes took point on the top note. The downward slide was like the resting period between intense hot box yoga moves, relaxing, but still echoing the robustness of the prior palatial workout. So . . . did I spot a common, tasty thread between the two? Honestly, no! I’m just as shocked as you, fair reader. If I can draw on an allegory out of my arse, I can only compare this experience to . . . Gary Oldman. 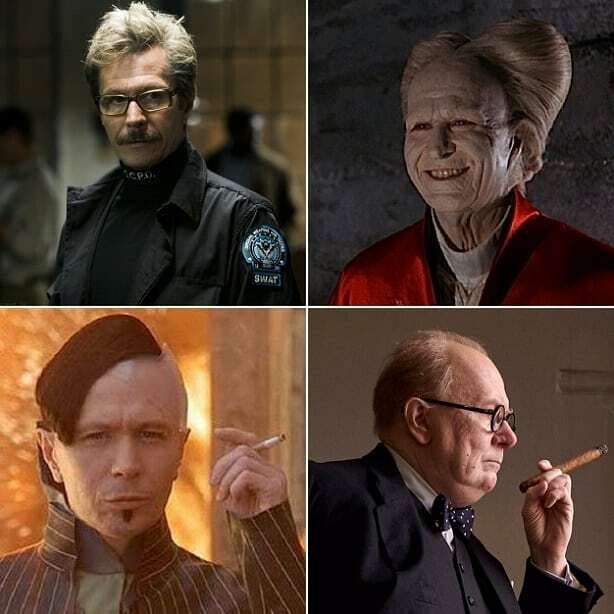 Old friends and I used to refer to a form of acting called the “Gary Oldman School of Acting”—wherein the actor completely vanishes into a role. Alumni of this “school” include John Leguizamo, Tracy Ullman, and pre-Pirates of the Caribbean Johnny Depp. 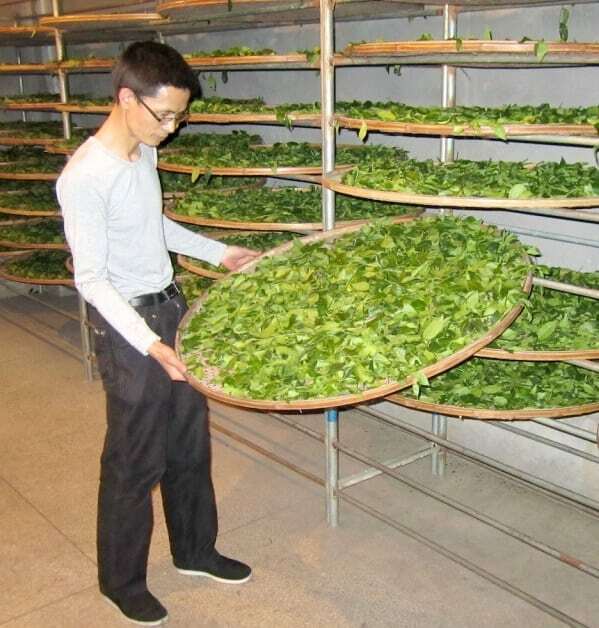 I may be reaching, but Mr. Liu’s approach to oolong processing is similar to Gary Oldman’s acting. When he produces a tea of a particular style, he will match everything to that style. The Tie Luo Han will be a Tie Luo Han; the Da Hong Pao will be a Da Hong Pao. Signatures artisanal stamps are cool and all, but so are—comparatively—a complete absence of such a stamp. Proof the snappily-dressed tea master knows his tea craft. 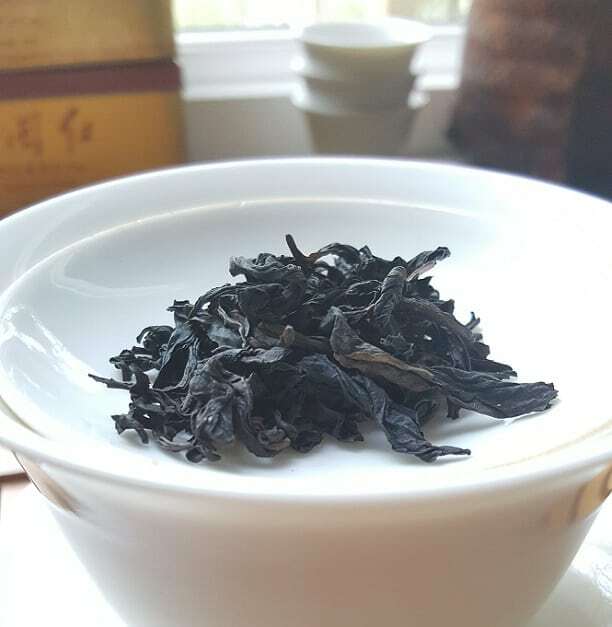 To buy the 2017 Da Hong Pao, go HERE. To buy the 2017 Tie Luo Han, go HERE. 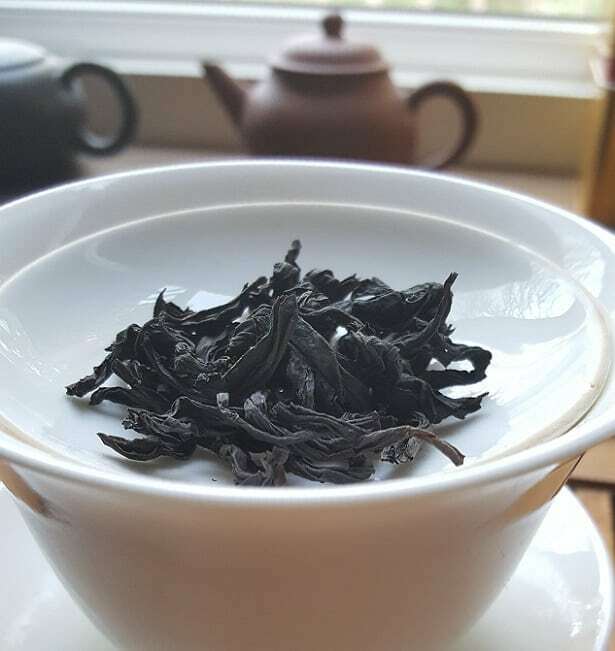 Should Sheng Cha Be Considered Heicha? Interesting read. You are so busy! No stamp? Usually this is the sign of an industrial produced tea. Interesting to know that there is a “Gary Oldman’s school of tea making”. Help me keep my tea cabinet stocked.